Quick bur changes can be made with the push-button chuck and improved locking system. Leading ABEC7 bearings with unique cage and lubricant materials provide long-lasting, consistent performance with repeated sterilization. My handpieces are now several years old and I have never needed to send them for repair. 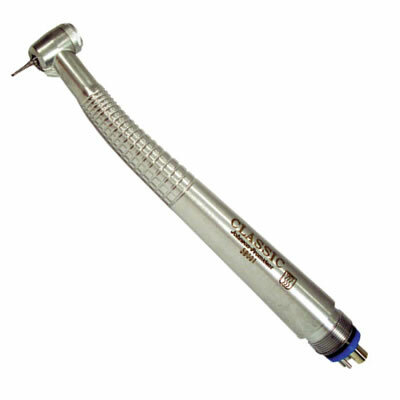 I do not know why as I use them with the same frequency as all my other handpieces which periodically go for repair. They were at a bargain price also and thet makes them a good deal.